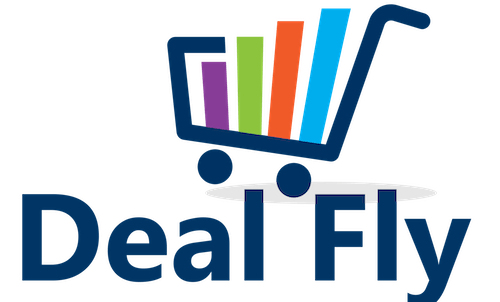 Dealfly is the latest addition to a company that has been in the coupon & discount niche since 2011. Their different approach to coupons is great for consumers. Instead of having thousands & thousands of coupons that are difficult to keep track of, they have a team in place that intensively monitors and updates their small portfolio of coupons. This means that the coupons will actually work – and that is more than most other coupon sites can say.